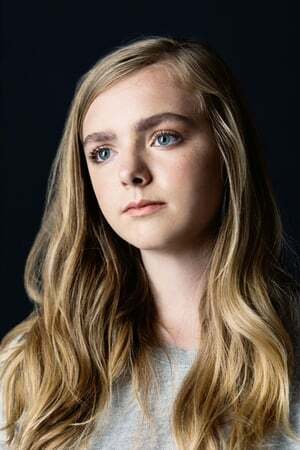 Elsie Fisher is an American actress. She began her career at age 5, with the voice role of Agnes in Despicable Me (2010), and reprised the role in Despicable Me 2 (2013). Fisher's breakthrough role came in 2018, when she starred as Kayla Day in Eighth Grade. The film and her performance were met with critical acclaim.